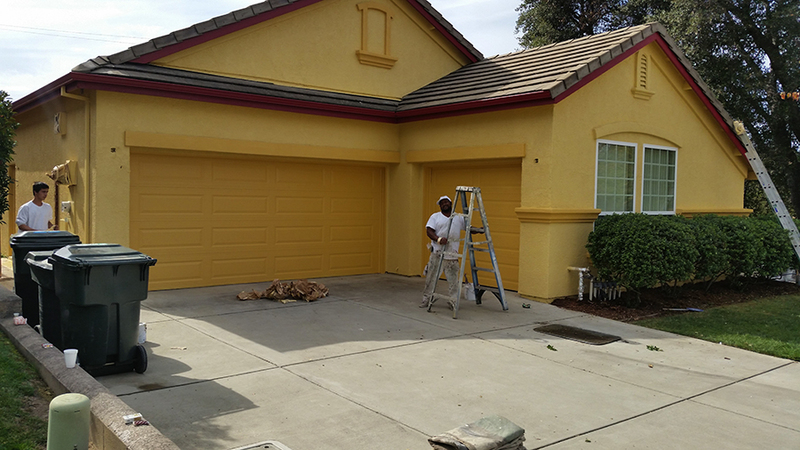 Jay's Painting Service in Sacramento provides high quality painting services to homes and businesses in Sacramento and the surrounding areas. 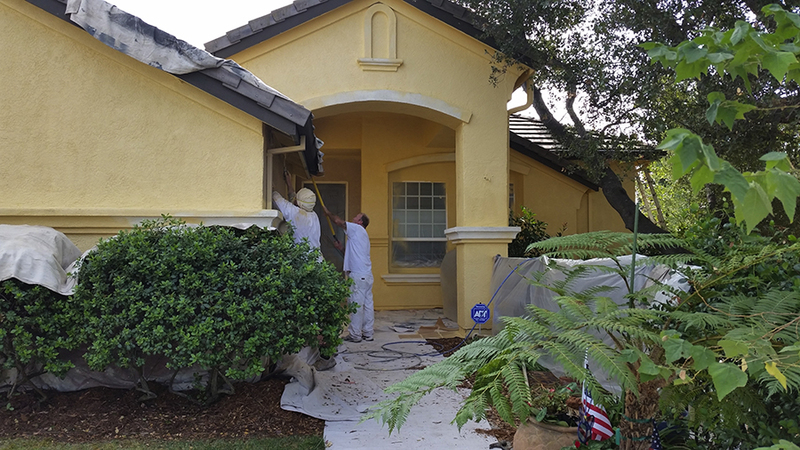 From basic touch ups, to full renovations we have the knowledge and experience to keep your home looking beautiful and brand new. We only use high quality, premium paint with every job. 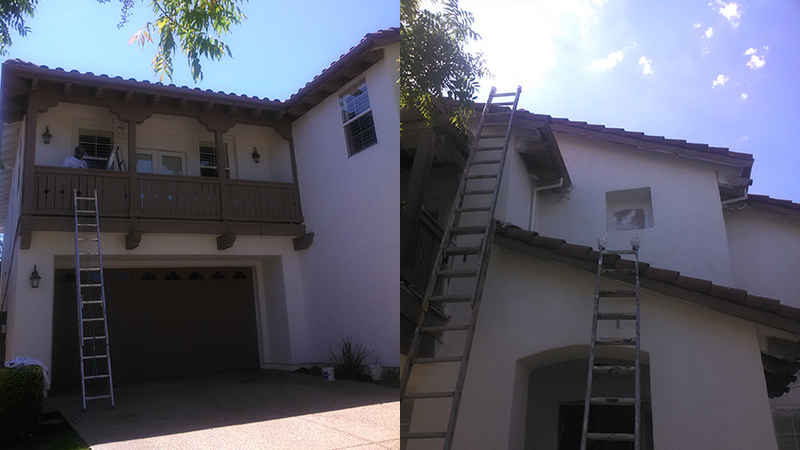 We take pride in having high quality expert painters to ensure that your home will look lustrous, and amazing. 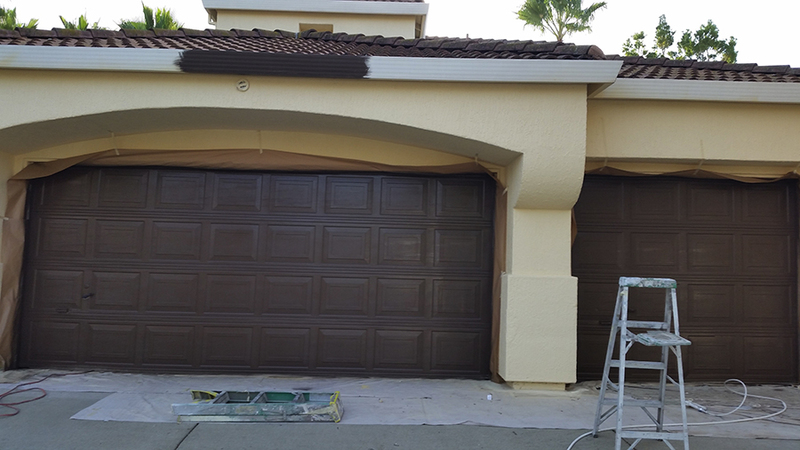 You can be sure that you are getting at least two coats of paint on every job. 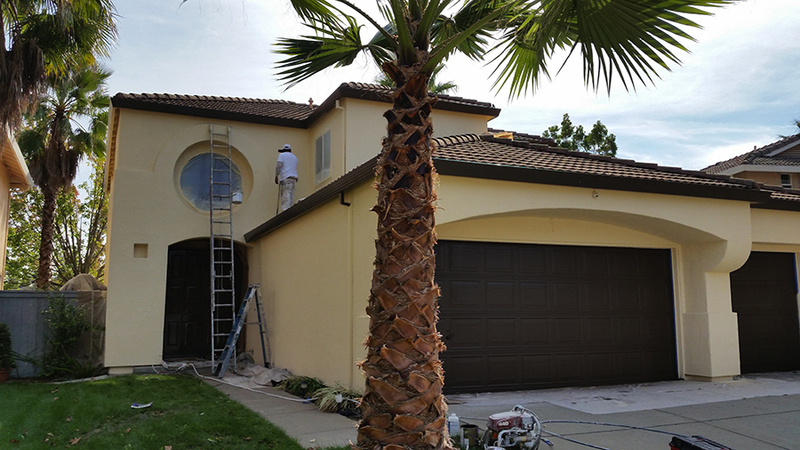 Calling Jay’s Painting Service in Sacramento is the smartest choice you can make when looking for superb painting services in the Sacramento area. 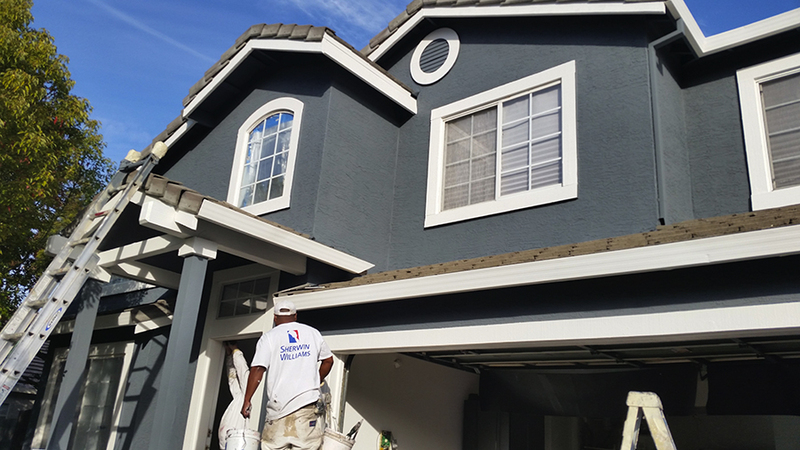 Jay’s Painting Service in Sacramento does business with honesty and integrity. Whatever the job is, it gets done right and at a fair price. 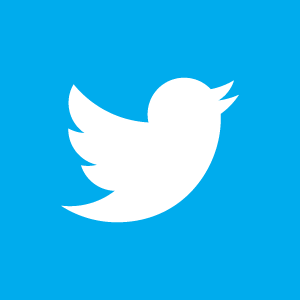 We always do incredible, award winning work. 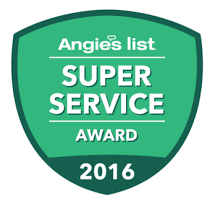 That’s why we have an A+ rating with the Better Business Bureau, and the Super Service Award on Angie’s list. Hundreds of our customers have left grade A reviews because of our exceptional workmanship and customer service. We always leave our customers behind happy and satisfied. 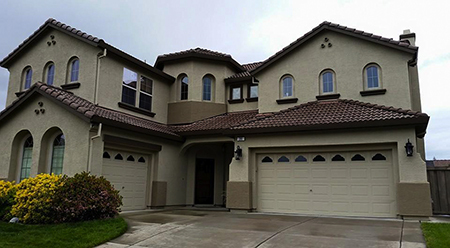 Since 2002 we have been providing spectacular painting services to the Greater Sacramento area, and have the reviews to prove it! 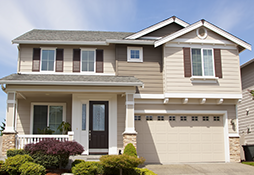 On top of painting services, we offer several different high quality services to our customers. Drywall, pressure washing, cleanup, dry rot removal and repair, among many other things. 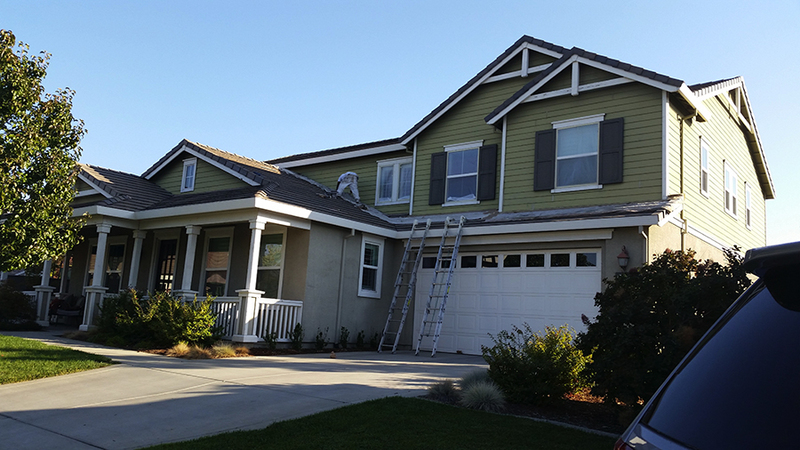 Jay's Painting Service in Sacramento uses only the finest in paint products when we paint your home. We use a minimum of two coats on all jobs. 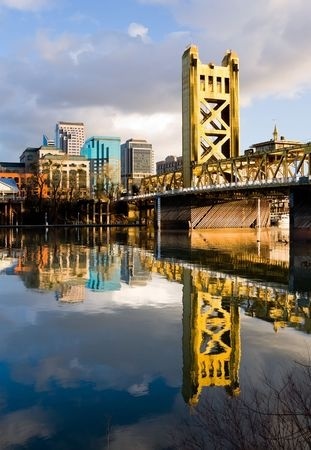 We have customers all over the Sacramento Valley that absolutely love us and our work. A huge part of why our work is so good is the quality of our workmanship coupled with the use of high quality products. It's your home, you want it to look it's best and LAST so you don't have to keep paying people to fix it over and over again. 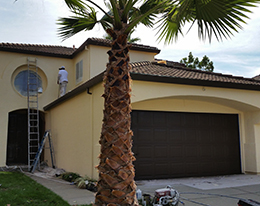 With our painting services you can tell that it is a quality job, with quality paint and work. It is meant to last for a long time, and stay fresh for years to come through any weather. 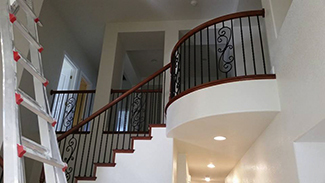 Our experienced painters have extensive knowledge in all types of painting ventures. 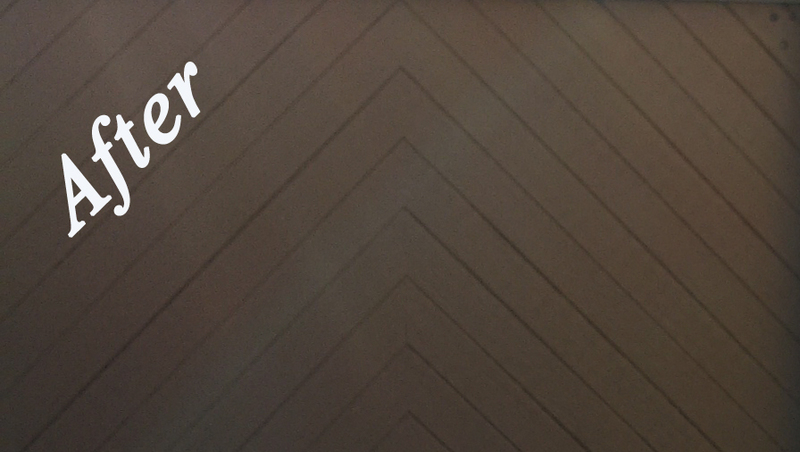 Whether it is your home, or business we always provide top quality workmanship on everything we do. 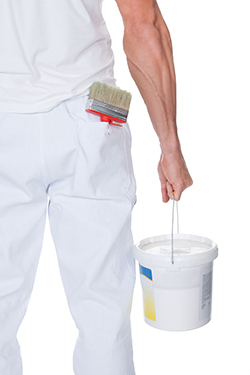 We have over 28 years experience in the painting industry. 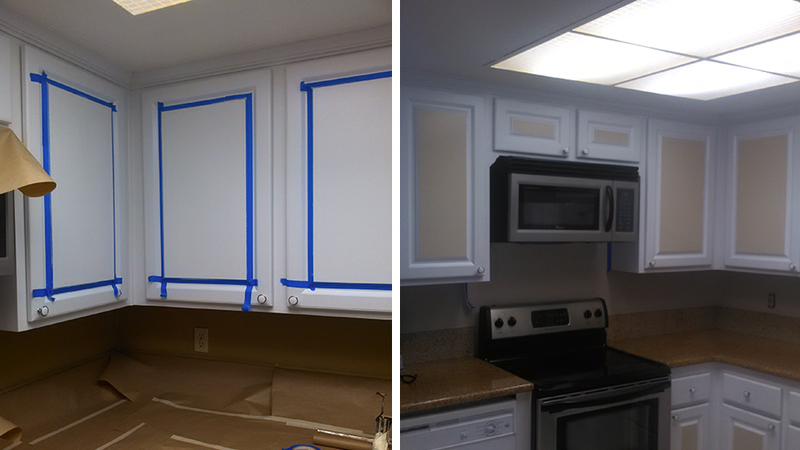 We offer free color consulting and mock ups, and do most paint related repairs. 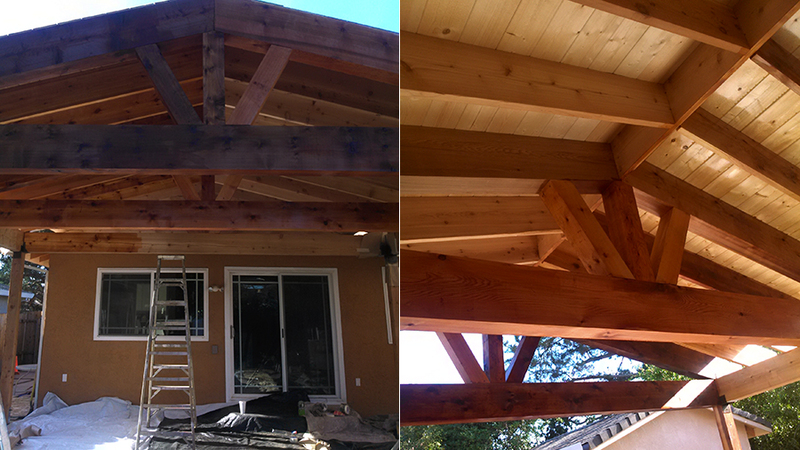 We can renovate both the interior and exterior of your structure and match whatever texture you have. We offer dry rot and termite damage repair. 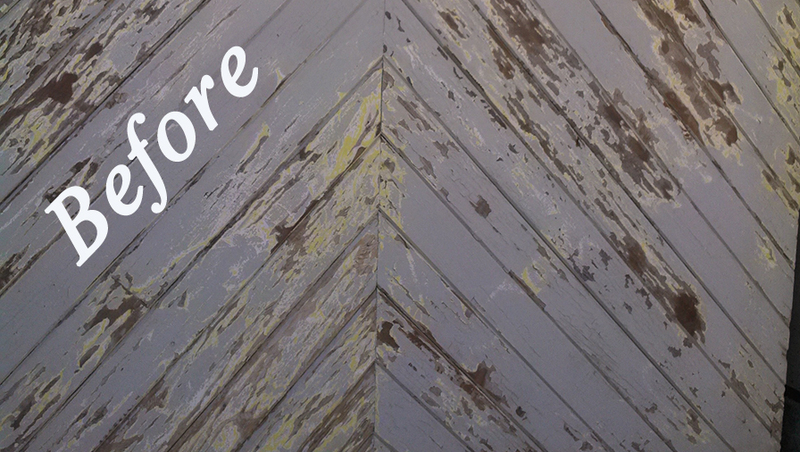 We can clean up all the loose paint from your structure and pressure wash your whole place. We can install your doors, and trim. We even provide acoustic removal to get rid of that “Popcorn ceiling.” Jay’s Painting Service can cover all of your painting needs promptly, efficiently, and fair priced. 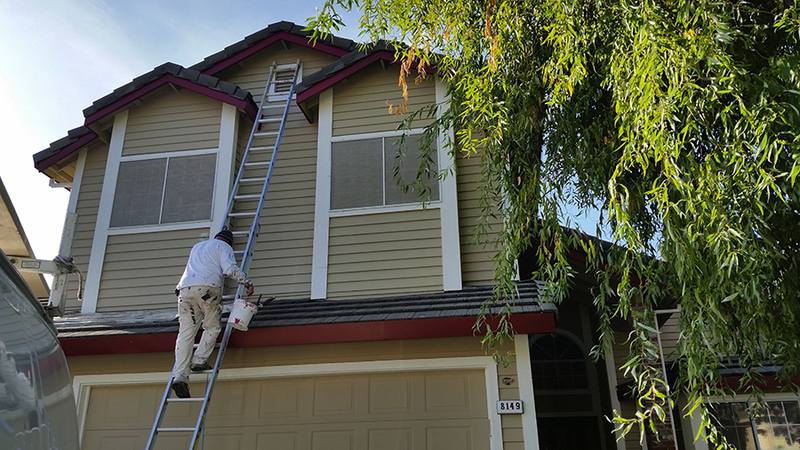 Jay’s Painting Service provides high quality painting services to all of the Sacramento area, including all of the Sacramento County, Placer County, El Dorado County, Yolo County, Solano County, and parts of the San Juaqin County. 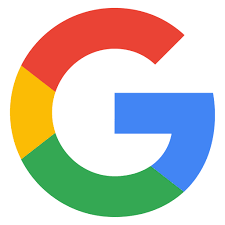 This includes; Sacramento, Elk Grove, Lodi, Citrus Heights, Roseville, Rocklin, Auburn, El Dorado Hills, Cameron Park, West Sacramento, Davis, and Dixon, CA. 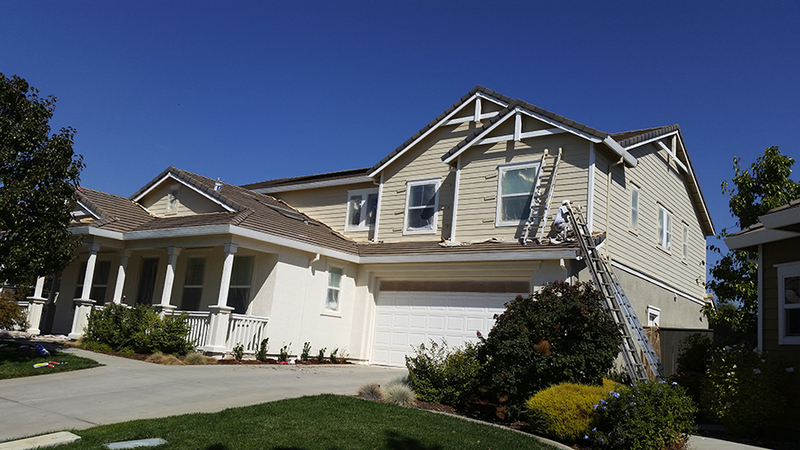 Jay's Painting Service has been providing superior painting services in Sacramento since 2002. 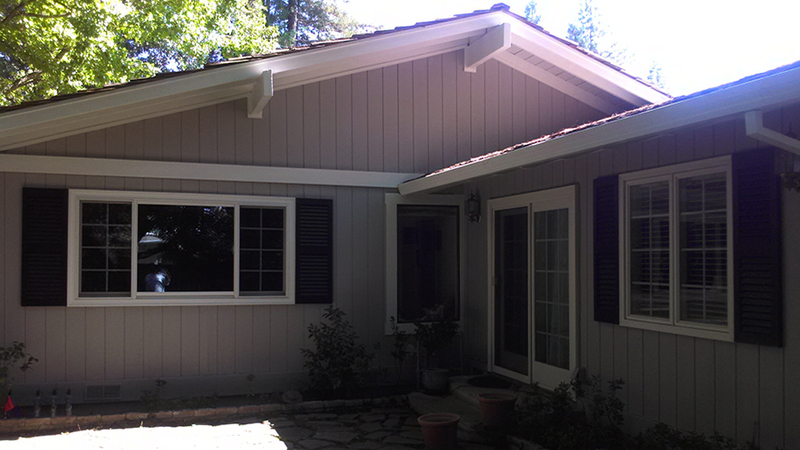 Contact Jay's Painting Service in Sacramento for all of your painting service needs in the Sacramento area. 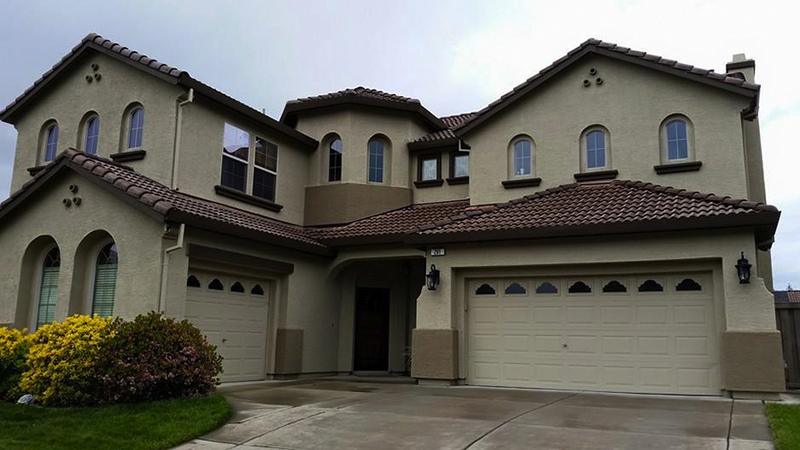 Jay's Painting Service is the best decision to make when looking for quality painting services in the Sacramento area. 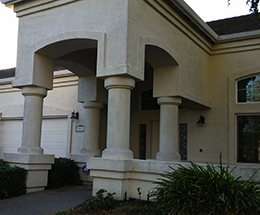 Jay's Painting Service in Sacramento - 3323 Watt Avenue # 120 Sacramento, CA 95821 (916) 541-0960 Professional Painting Services in Sacramento.